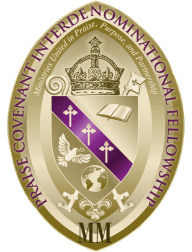 Thank you for your continued support of the Praise Covenant Interdenominational Fellowship - All payments are handled securely through Paypal's online payment system. Payments may be made below for Annual assessments, Conference registration or Conference products. Please note that your donation is tax deductible. 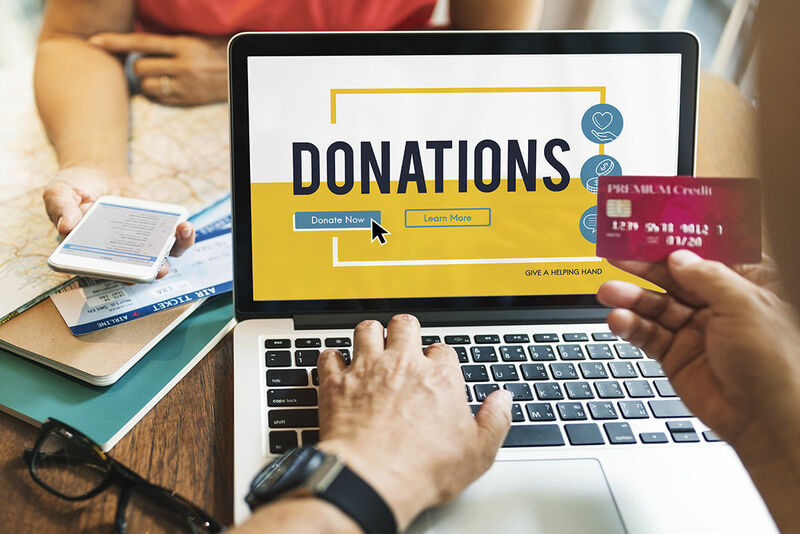 As you donate to a special cause, or just to make a donation to support the vision of the Praise Covenant Interdenominational Fellowship, we are so appreciative and grateful. Please note that your donation is tax deductible.